Here are a bunch of tracks I've been loving during my birthday month of November. Bring on summer! 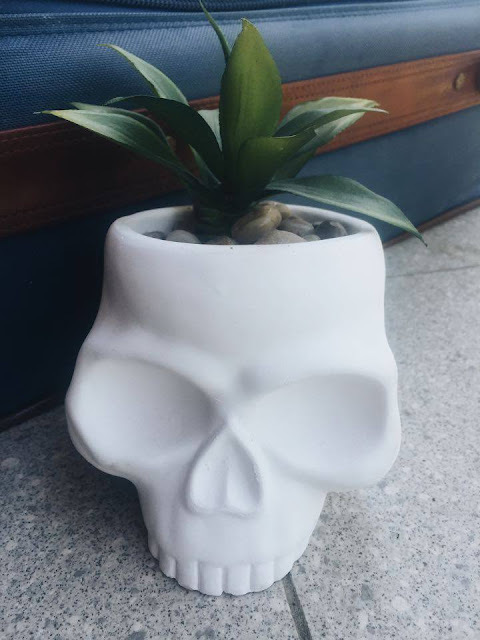 Click the picture of my sweet skull planter from Kmart to listen to my 8track playlist.